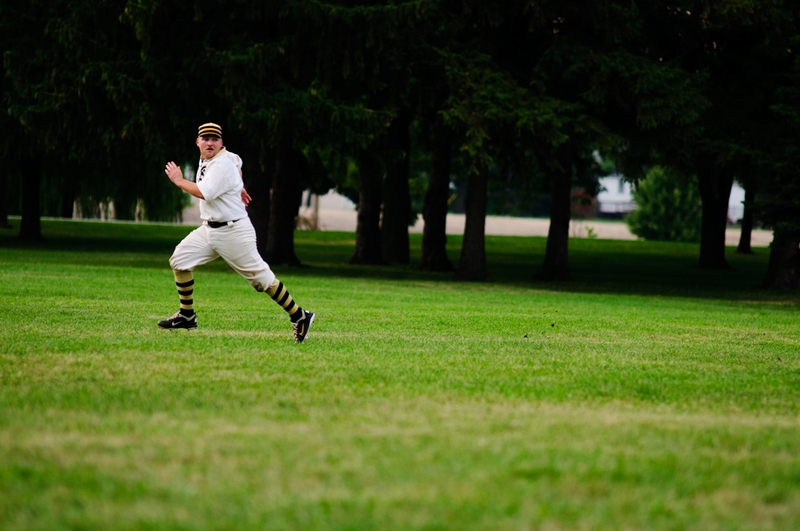 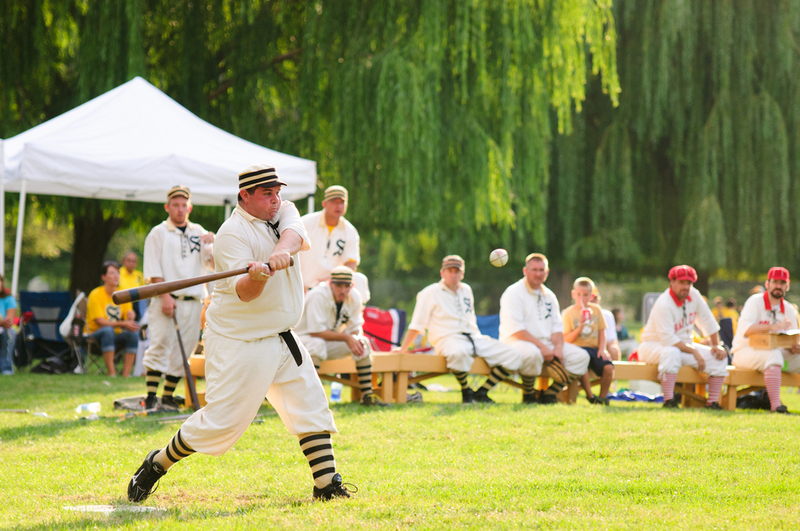 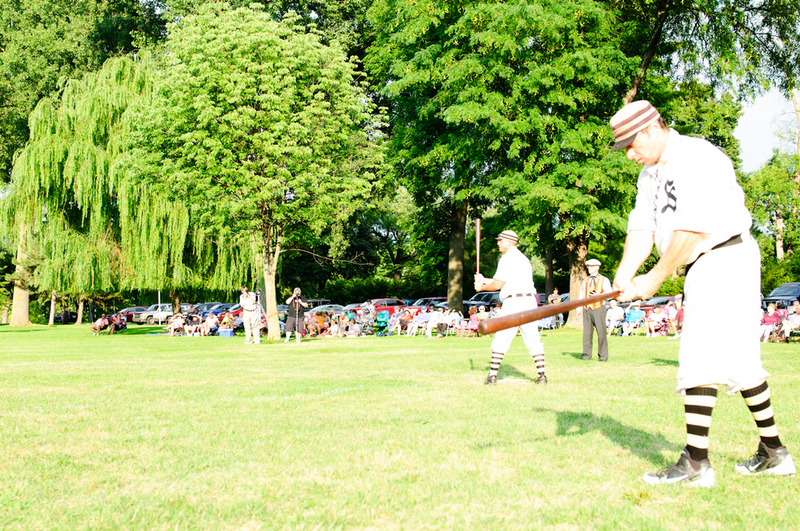 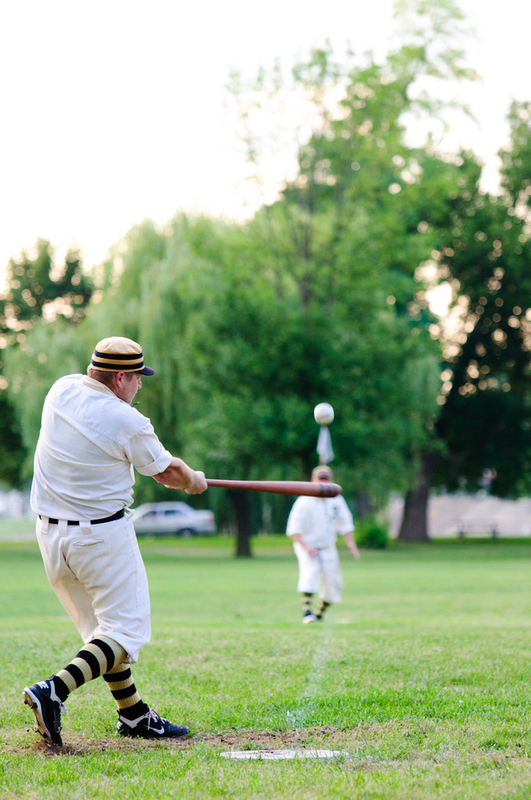 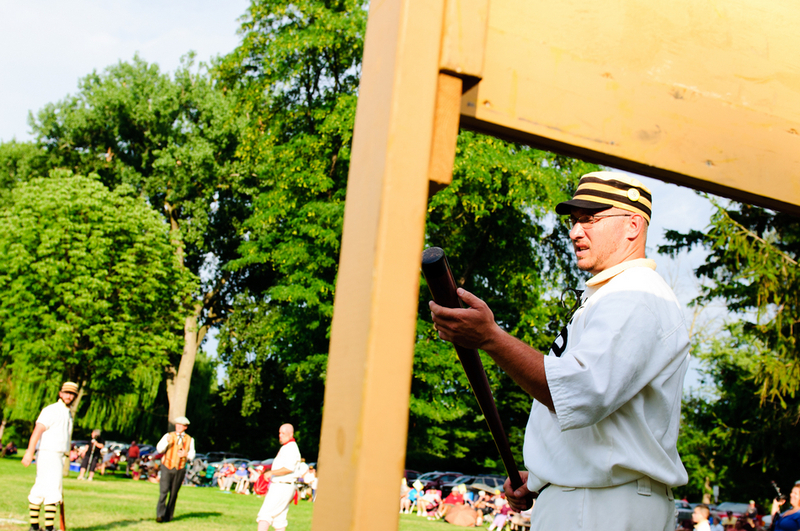 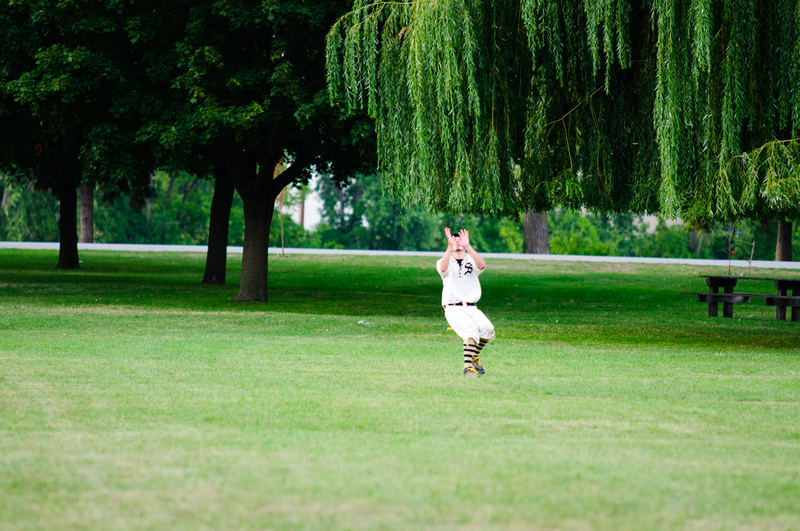 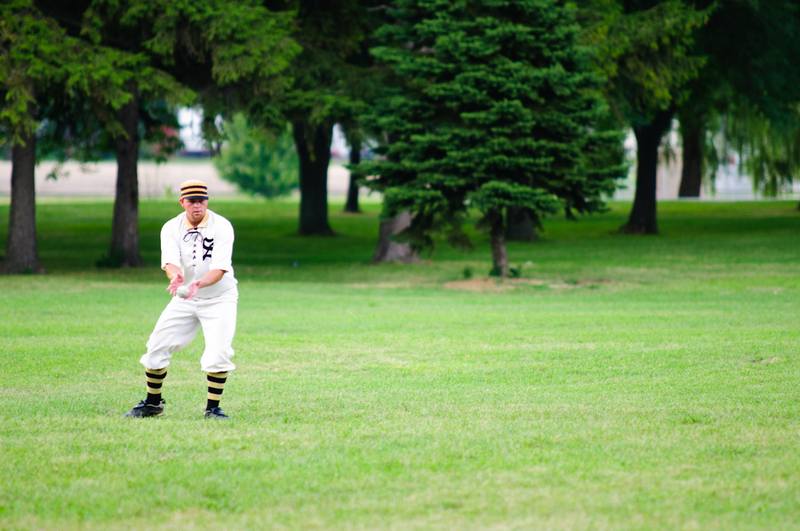 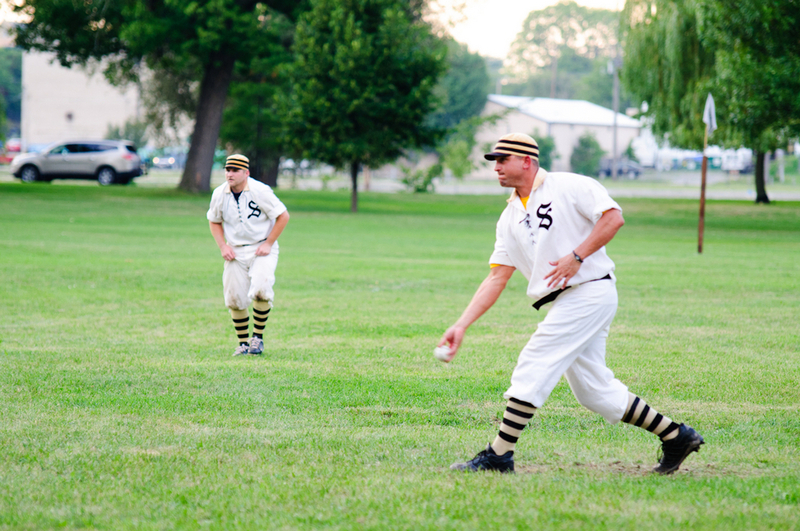 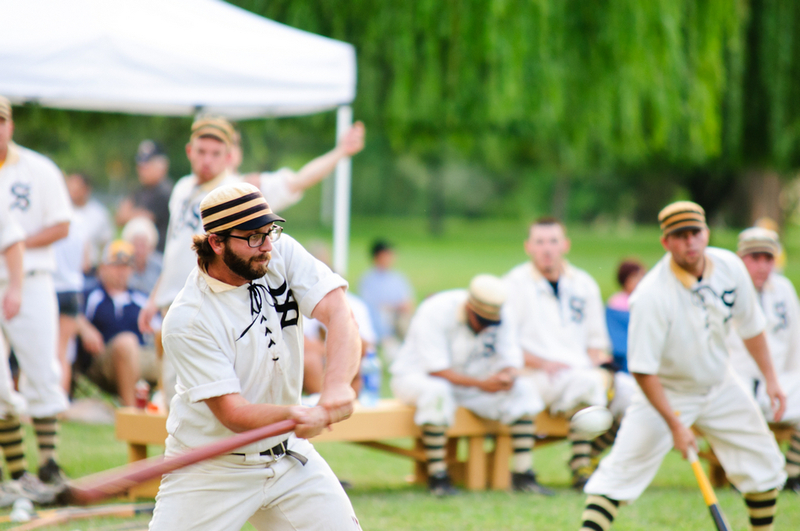 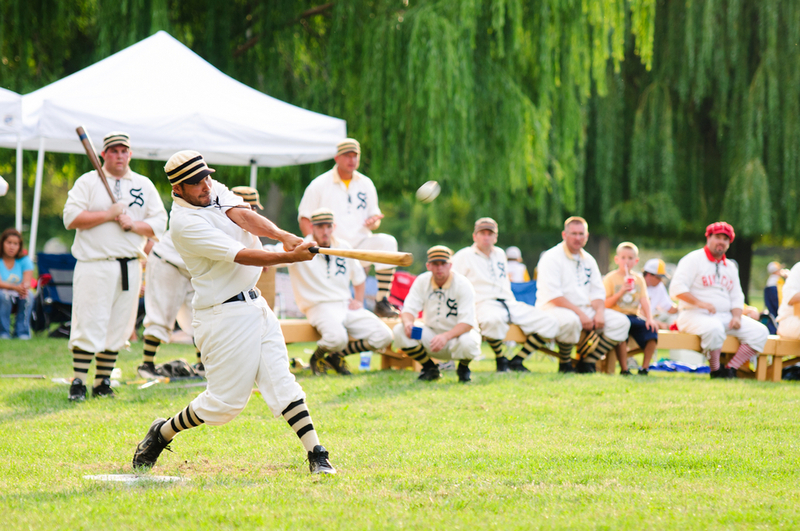 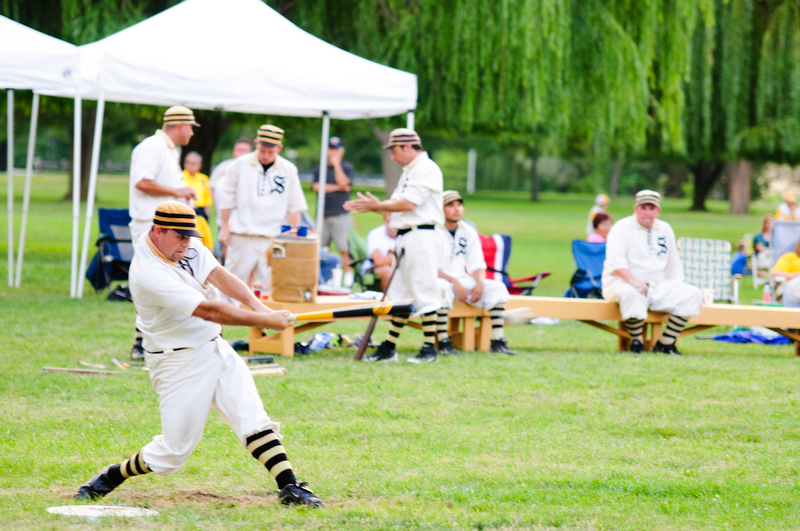 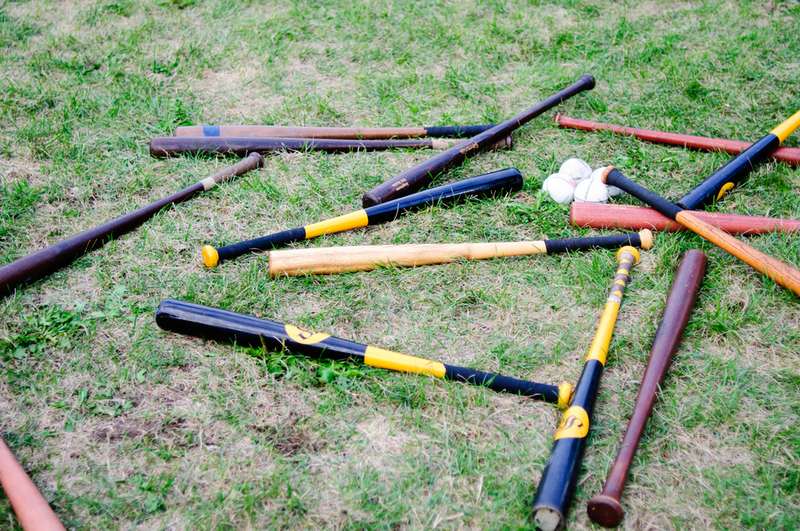 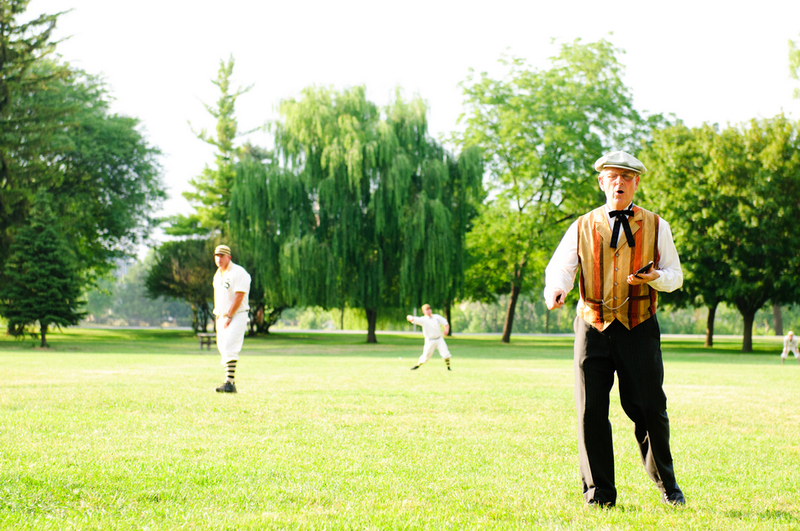 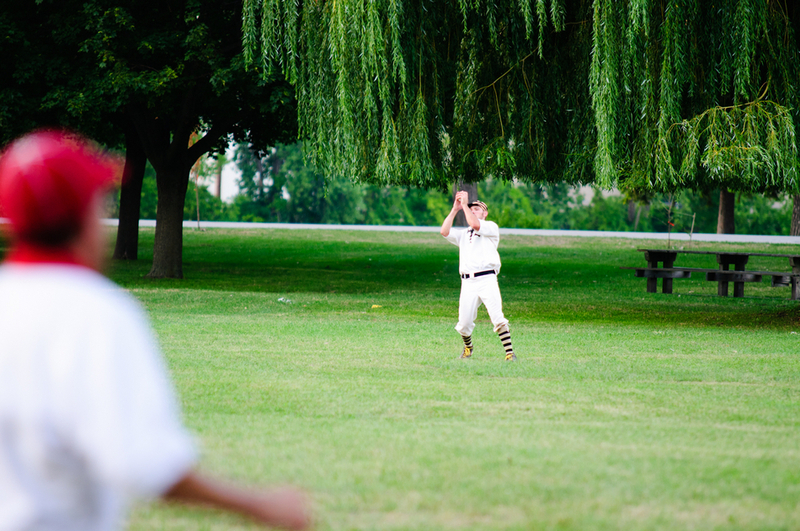 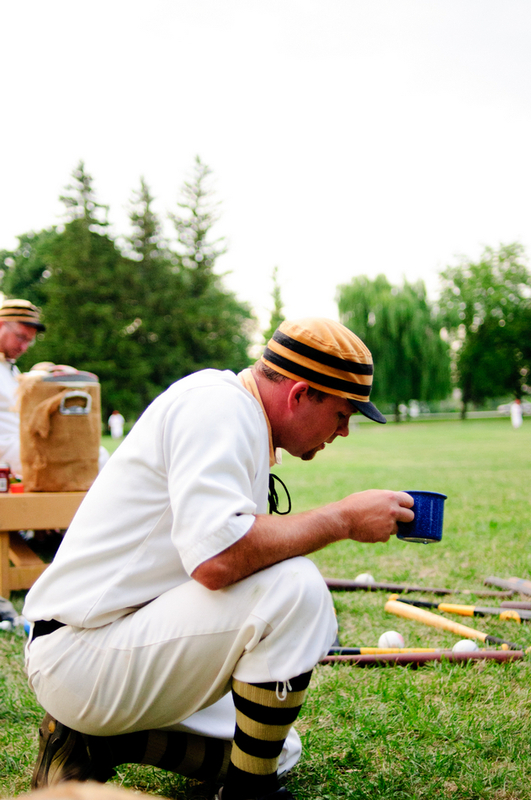 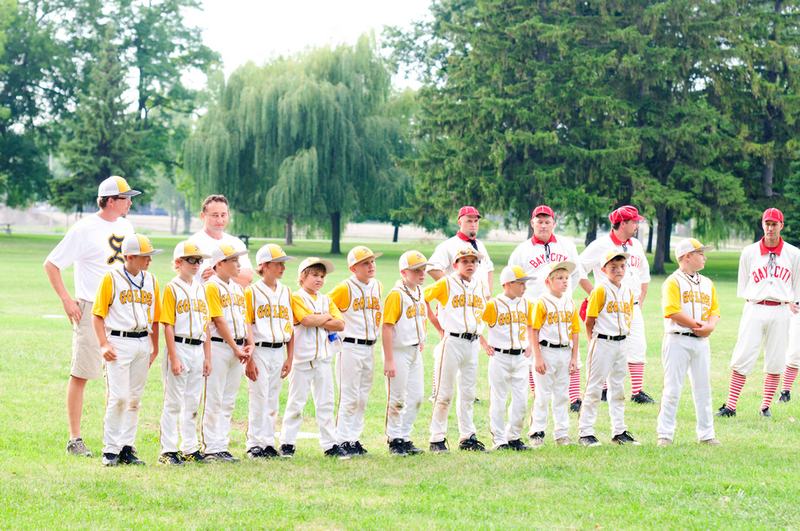 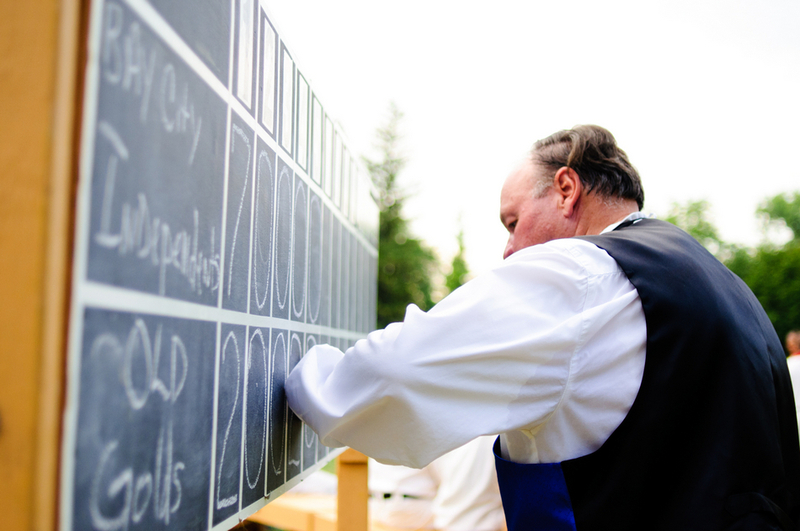 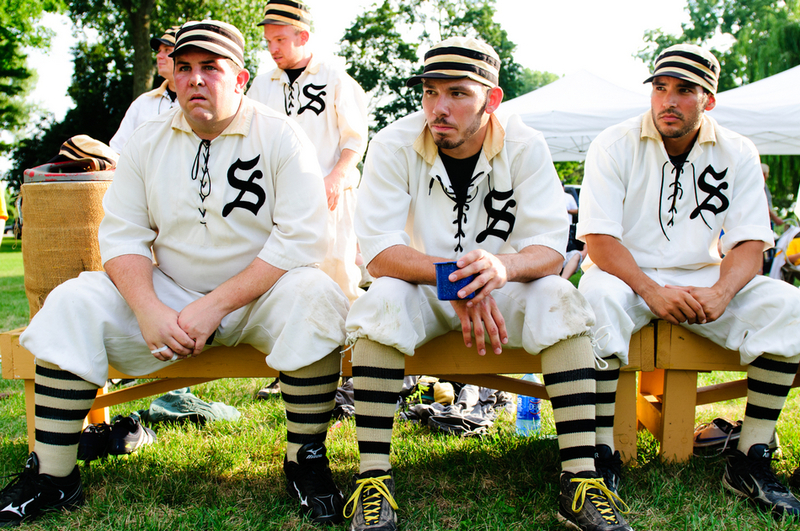 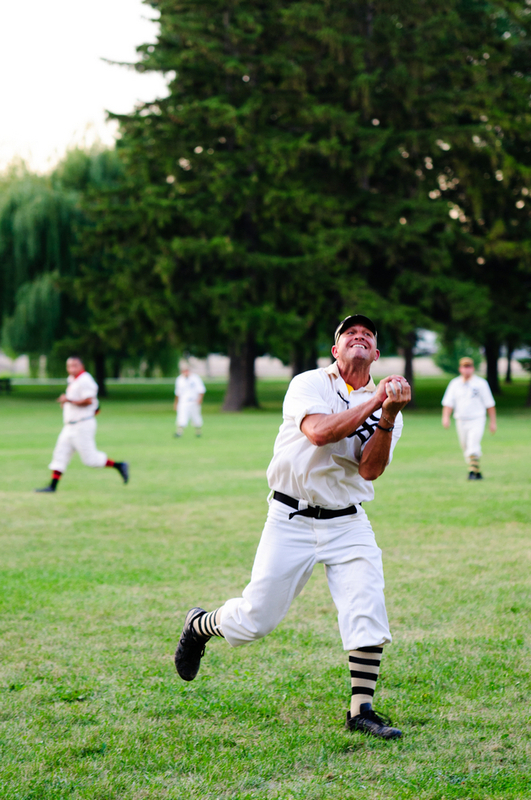 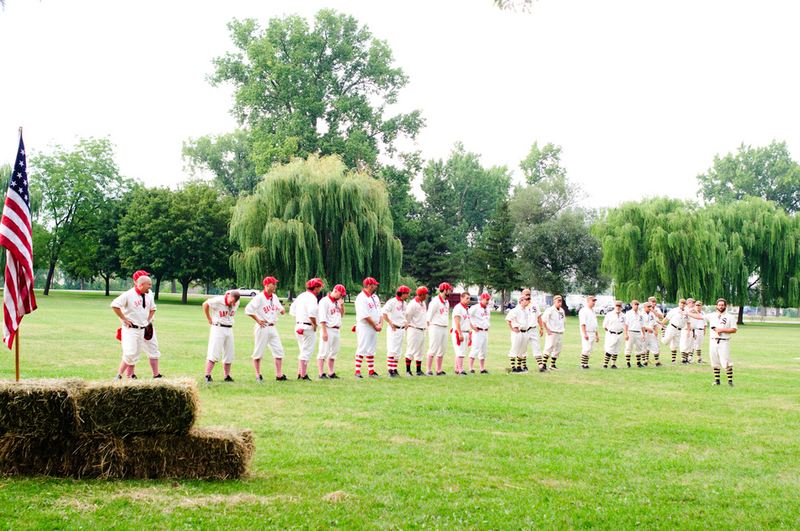 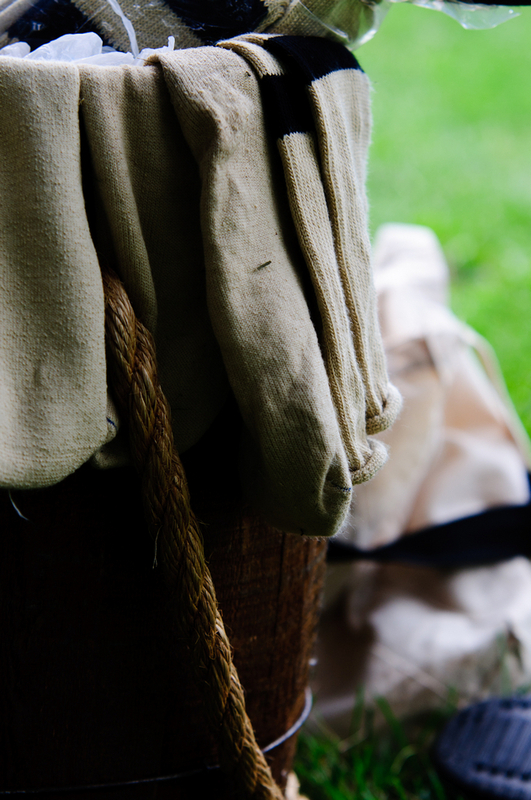 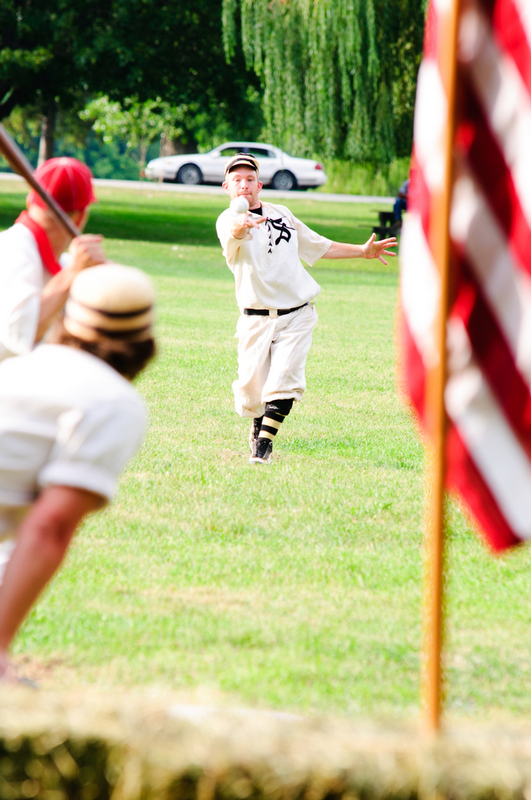 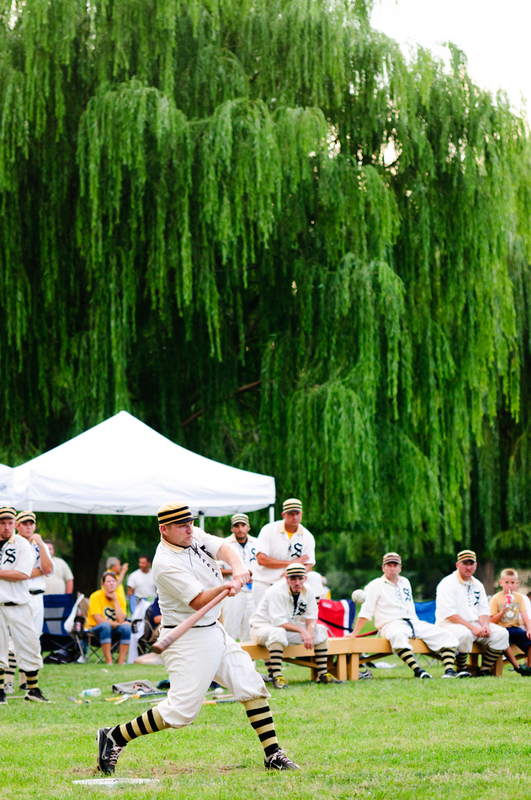 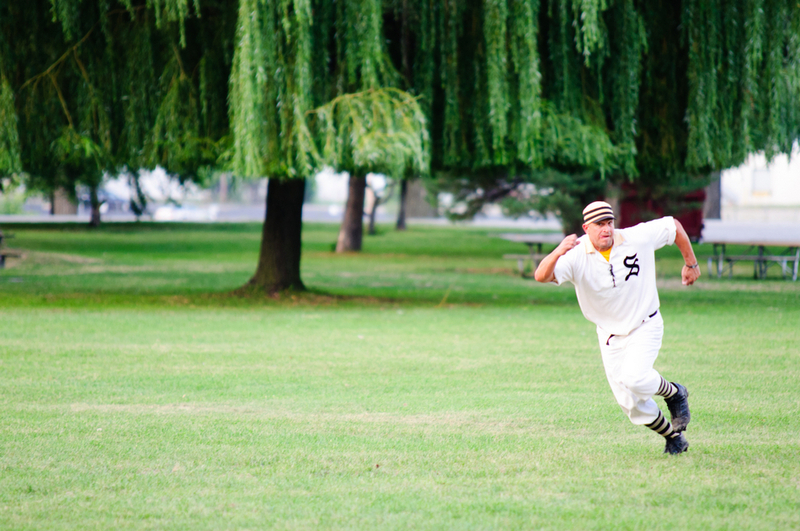 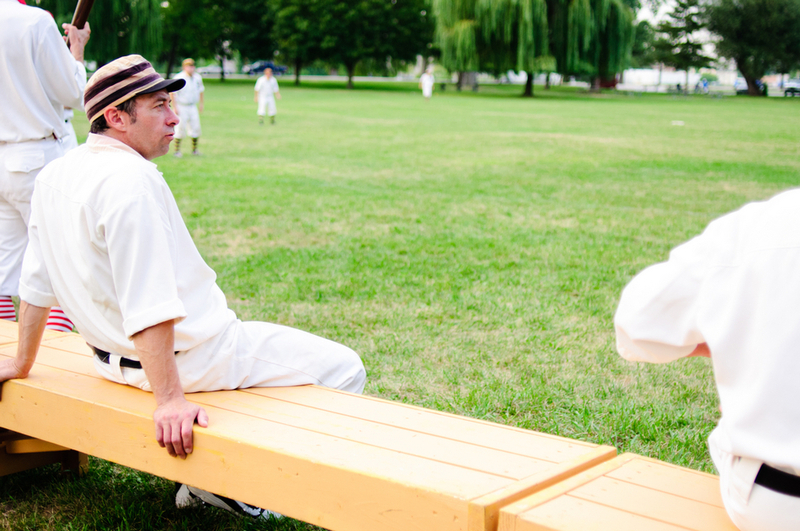 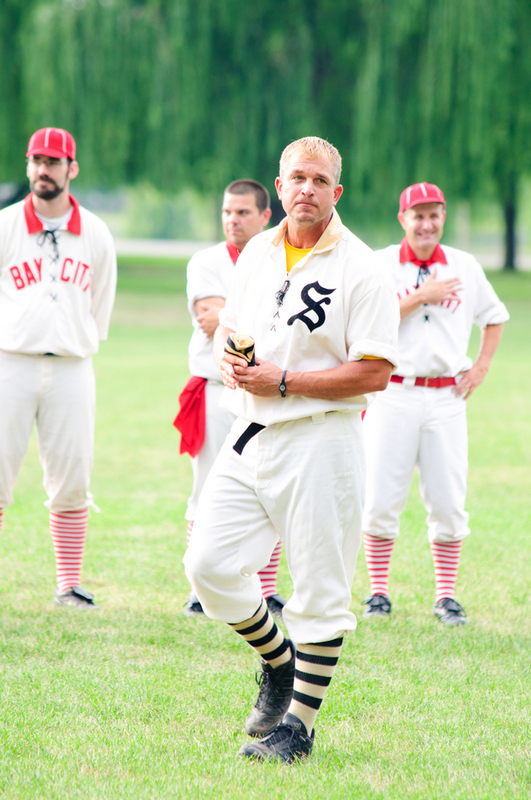 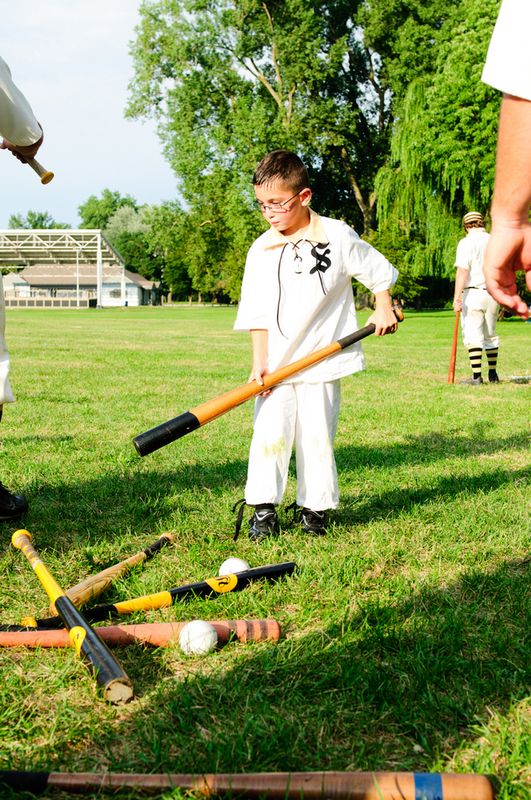 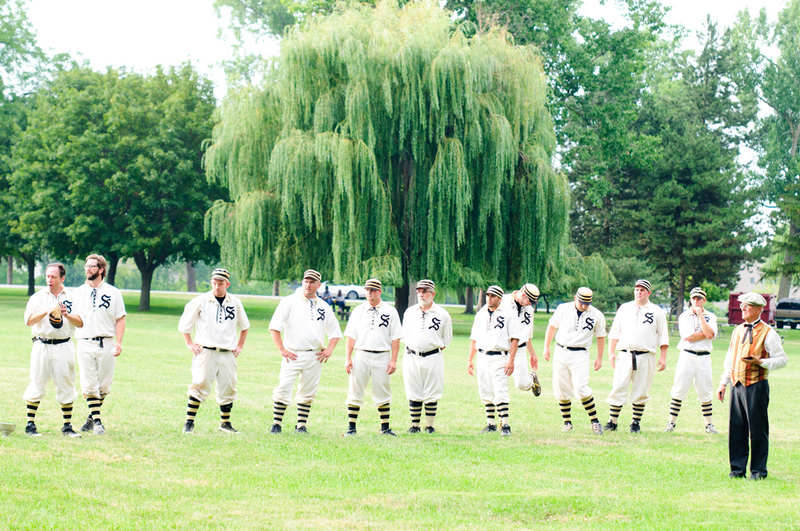 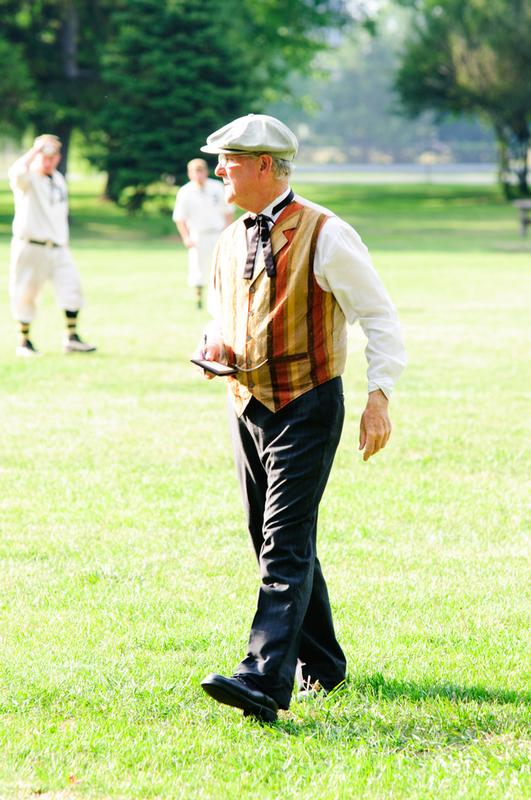 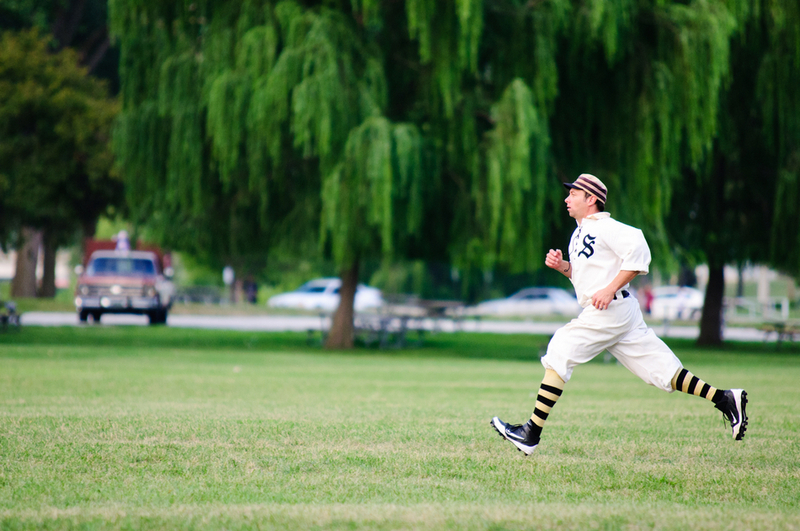 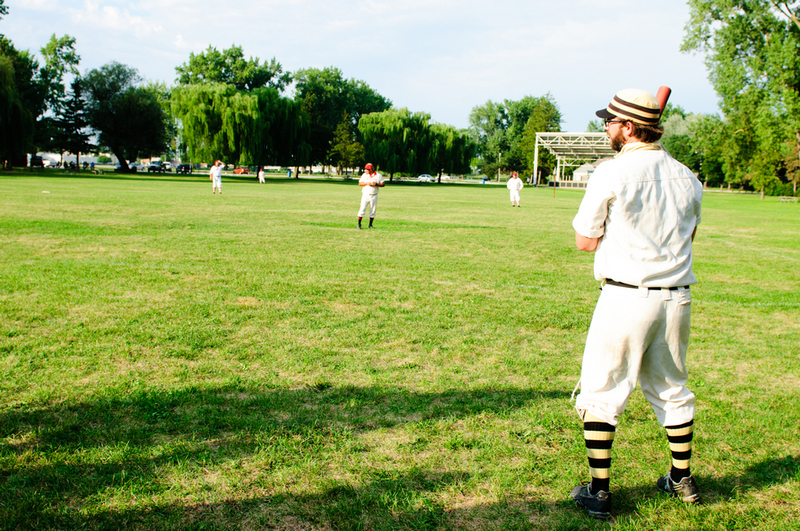 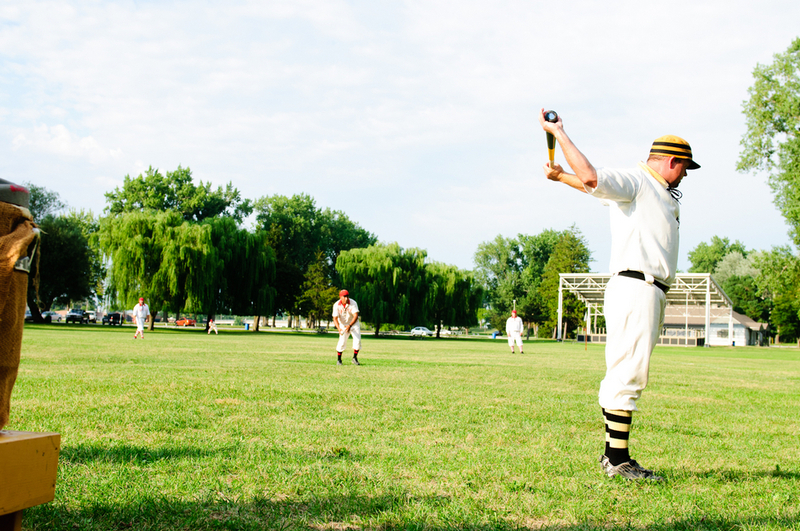 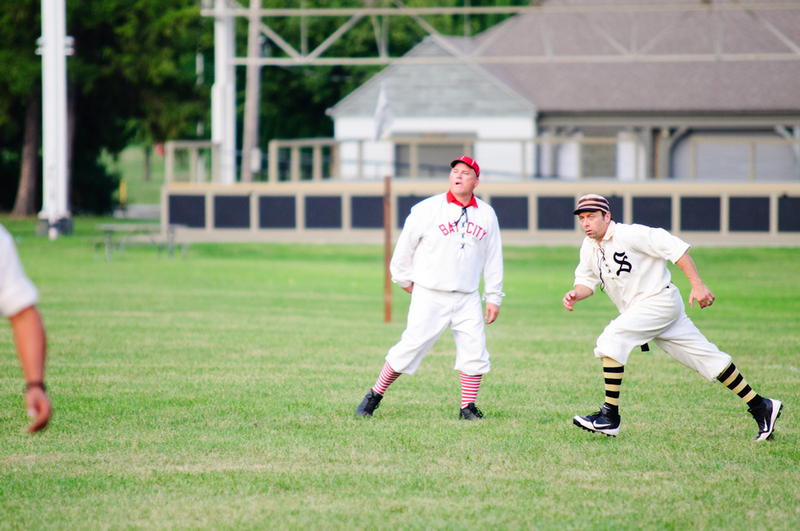 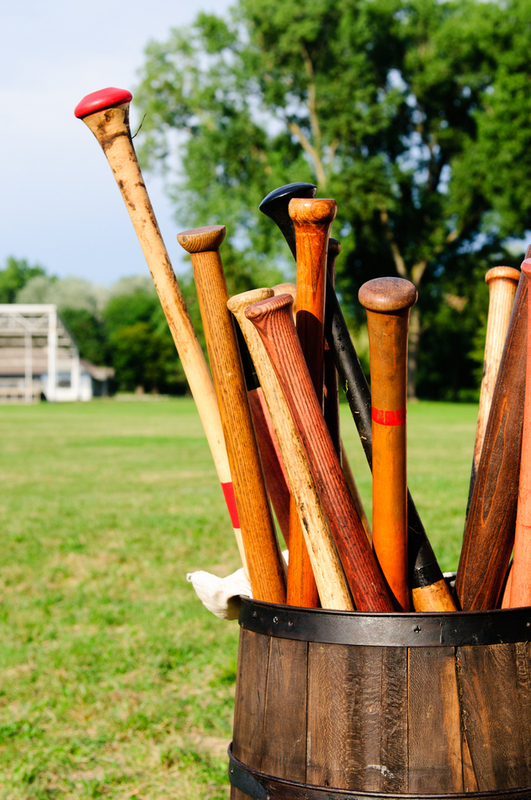 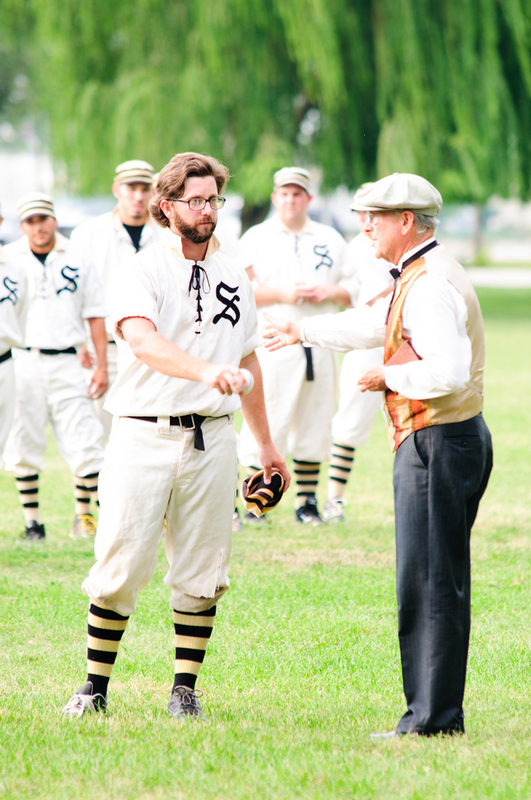 Baseball enthusiasts enjoyed the Saginaw Old Golds vintage baseball team on Ojibway Island August 2, 2012. 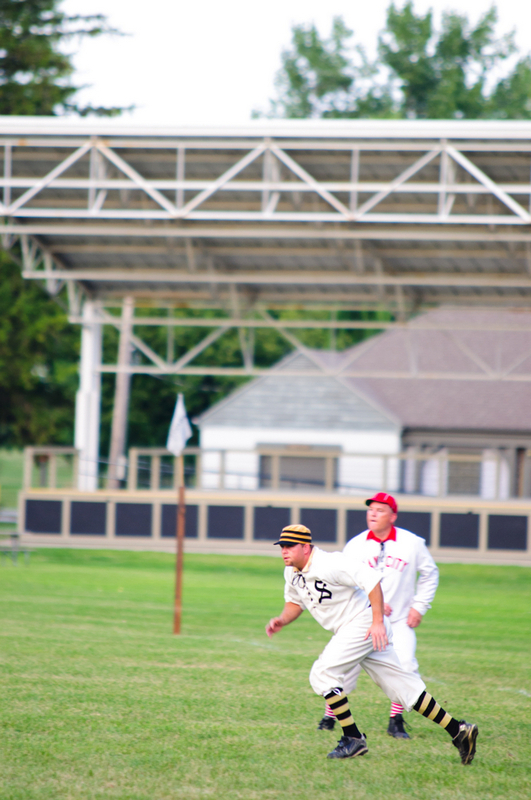 The group wrapped up their last home game of the season with a match against the Bay City Independents. 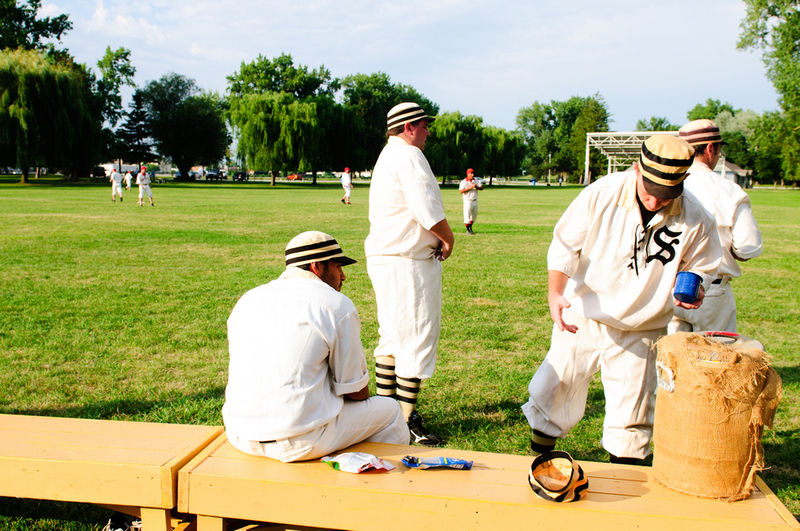 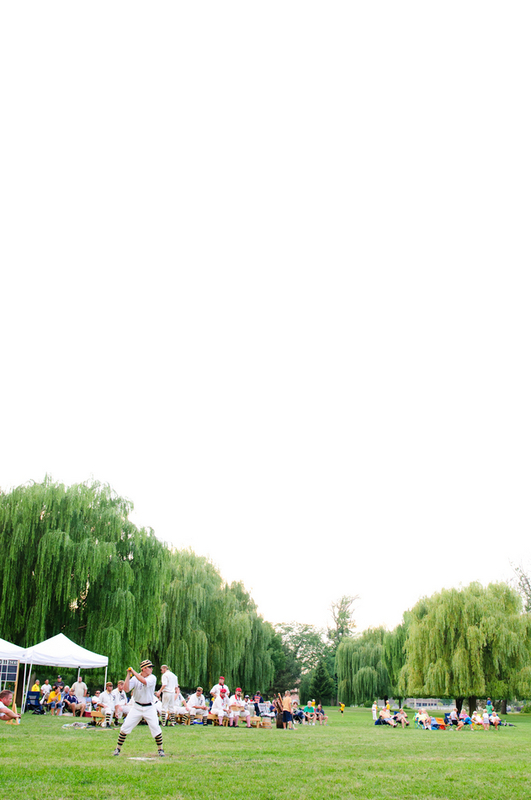 LOVE these photos (especially the guys sitting the bench – it’s a neat shot). 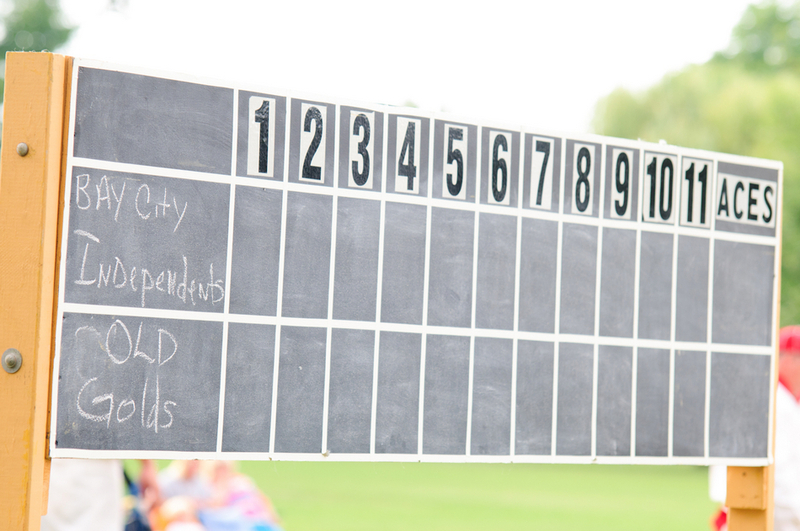 Loved going to the game too:) Can we do it again next summer?